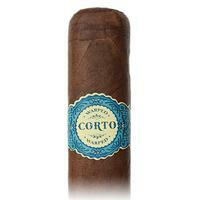 Spanish for "short," the Corto is the first full-bodied blend produced by Warped Cigars. A spicy Nicaraguan puro, these Cuban-style box-pressed sticks see a new size released each year, while the previous year's size is retired. 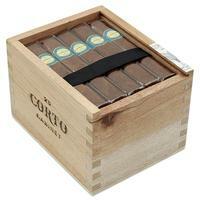 With flavors of coffee, leather, and spice, these Petite Coronas are sure to keep the cigar world in annual suspense. 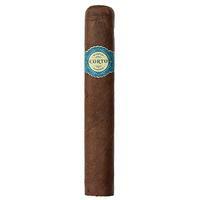 5% Off Five Sticks: $8.22 ea. 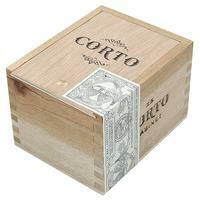 10% off box (25): $7.79 ea.